How much of what you study do you really remember? 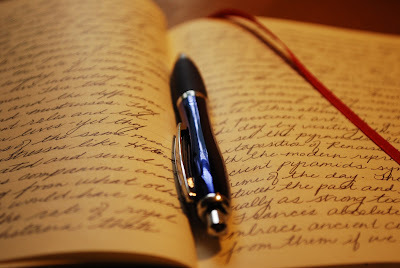 Journaling is an excellent way to both record and process what God has spoken to us. A few hours after my quiet time I often had a difficult time remembering what I read or what God showed me in the verses that I read. By writing it down I can easily recall what I read today and it is also a useful tool to use at a later time, to reflect on and review and remind me of what God has been teaching me. If this seems a little overwhelming, take it slow and keep it simple. No matter how you decide to do your devotions, the important thing is to show up for your daily appointment, because God is always waiting for you!